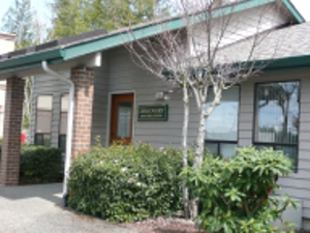 DISCOVERY DENTURE CENTER – HELLO ! Refer us a new patient, and we'll give you a bottle of Sparkle-Dent Denture Cleaner! Ask for details.